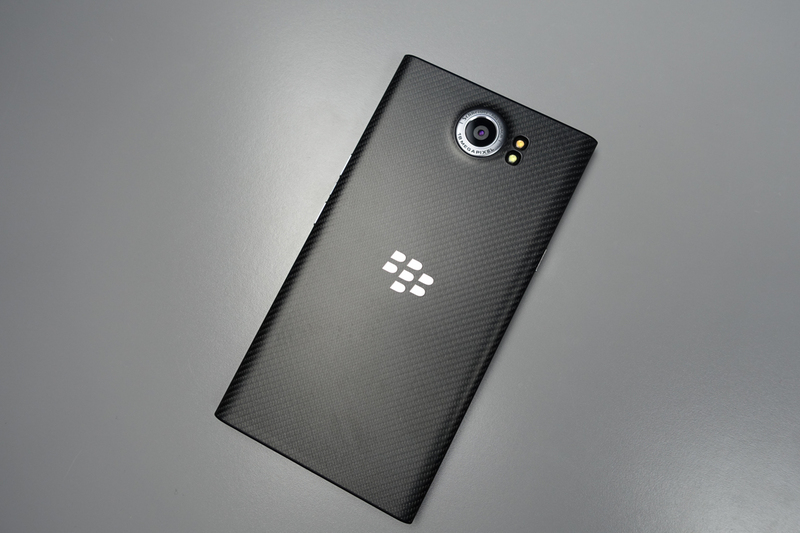 Back in July, Blackberry announced a new Android phones called the DTEK50, a $300 unlocked device with a focus on what the company has always done best – security. Moments after the phone was announced, the internet was quick to point out that this was nothing more than a re-branded Alcatel Idol 4. In other words, Blackberry didn’t make the DTEK50, they let someone else do it, slapped their name on it, and flooded it full of their security features. If you thought the DTEK50 was a one-off, you would be wrong. The company announced this morning that going forward, they plan to “end all internal hardware developement and will outsource that function to partners.” Companies like Alcatel are already in the mix, but Blackberry could reach out to others willing to sell off phone designs to the security software guru. Blackberry’s strategy will now focus entirely on software development, which means applications (like BBM) and security.